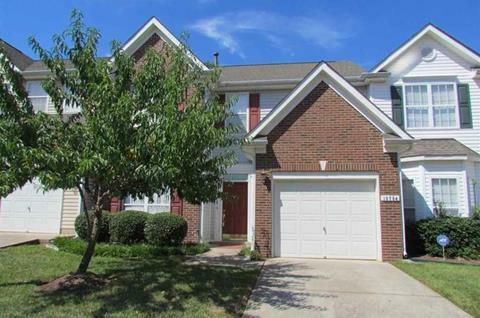 This $190,000 three-bedroom townhouse located in the North Raleigh neighborhood of Falls Common did not stay on the market long! 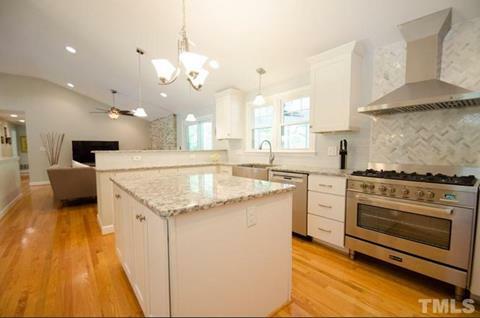 This stunning home was just minutes from North Hills and had a kitchen that we can’t stop thinking about. Are you looking for something similar to any of these properties — or anything else for that matter? 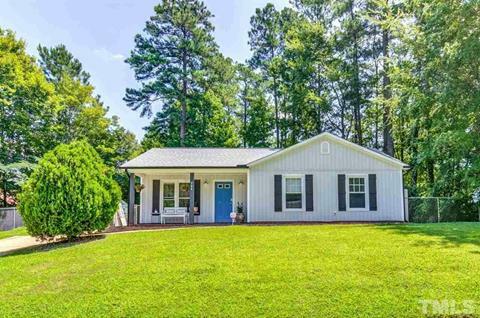 My team and I would love to show you other current listings in the area.